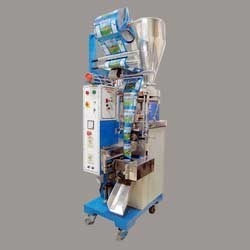 Having years of experience in domain, we are engaged in offering a wide range of Ghee Packaging Machines. Our products are widely known for their long functional life and known for their effectiveness. We offer products to our patrons for packaging ghee and many more items. We are dealing with packaging of agro products with reasonable price.Interested client can contact us. Brambati SPA is the leader in handling systems for general food industries. Brambati has a history of 60 years in the general food industry and particularly for bakeries, baking, confectionery, baby food, pasta and biscuit industries. After confirming each and every aspect with the customers, we present completely customized Pulse Packaging Machine. This packaging machine is also known as intermittent machine auger filler that are ideal for packing of free flowing and non sticky course. 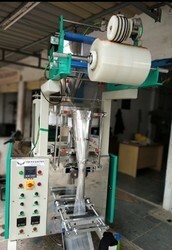 Also, our packaging machine is easy to operate and smooth in functioning that is highly appreciated by customers.